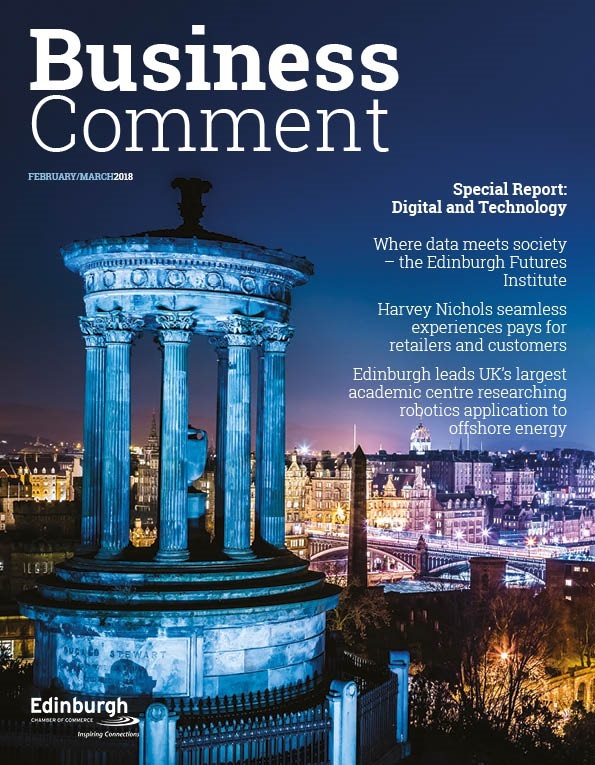 Overall business confidence in Scotland rose four points during February to five per cent, according to the latest Business Barometer from Bank of Scotland Commercial Banking. Companies in Scotland report higher confidence in their business prospects, up 14 points to 17 per cent. When combined with their views on the economy overall, this gives an overall confidence figure of five per cent. Businesses’ hiring intentions show a net balance of 11 per cent of Scottish businesses expect to hire more staff during the next year, up 11 points on last month. 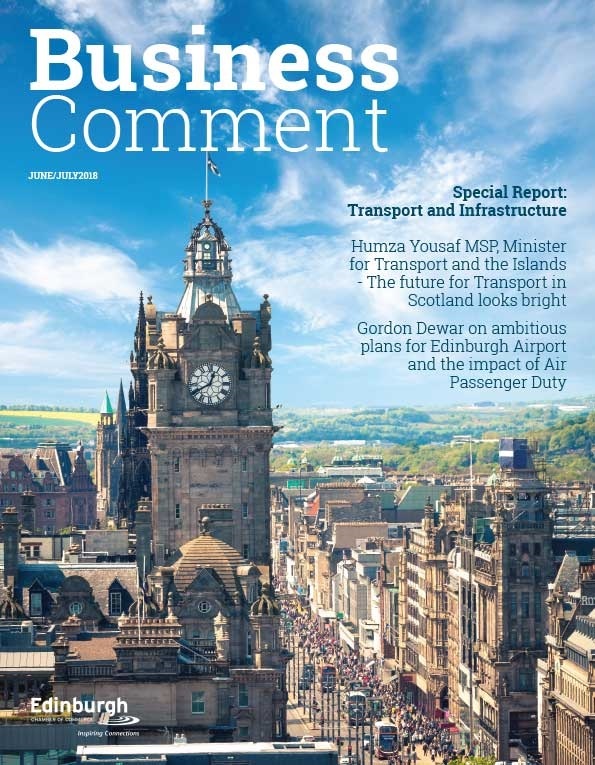 The rise in overall confidence in Scotland contrasts to the UK figures which show confidence fell 15 points to just five per cent as both firms’ optimism about the economy and their confidence in their own prospects slumped. Across the UK, firms’ confidence in their own trading prospects fell 14 points to 13 per cent while economic confidence fell by 15 points to minus five per cent. The Business Barometer questions 1,200 businesses monthly and provides early signals about UK economic trends both regionally and nationwide. Fraser Sime, regional director, SME banking, Bank of Scotland Commercial Banking, said: “It’s promising to see the rise in confidence among businesses about their own prospects and recruitment plans. “As they plan for growth, we will always be by the side of business to help firms reach their full growth potential. 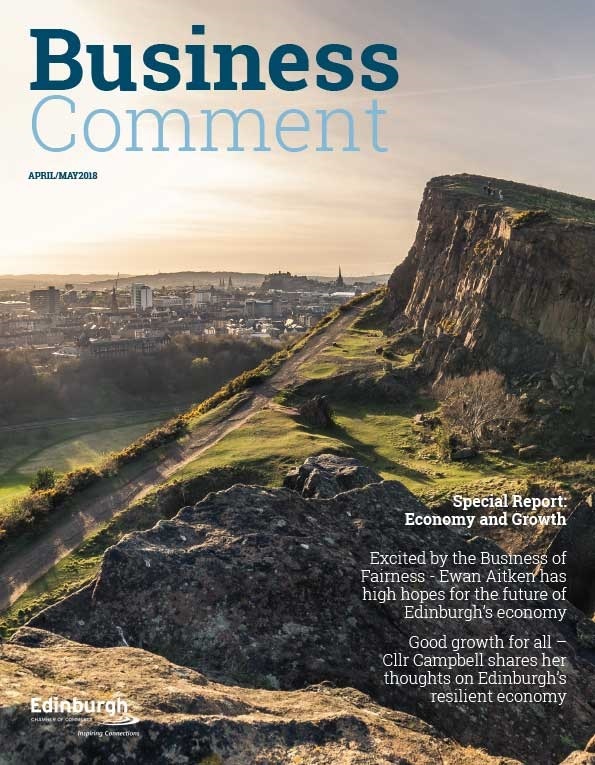 A net balance of 15 per cent of Scottish businesses said they felt that the UK’s exit from the European Union was having a negative impact on their expectations for business activity, down two points on a month ago. Businesses in the North West showed the most confidence, at 12 per cent, ahead of the West Midlands (11 per cent) and the North East (seven per cent). Those in Wales were the least confident, with an overall confidence of minus two per cent, six points below the national average. Hann-Ju Ho, Senior Economist, Lloyds Bank Commercial Banking commented: “Political uncertainty has clearly affected business confidence across the UK, but the underlying economy remains resilient and is able to absorb short-term volatility.